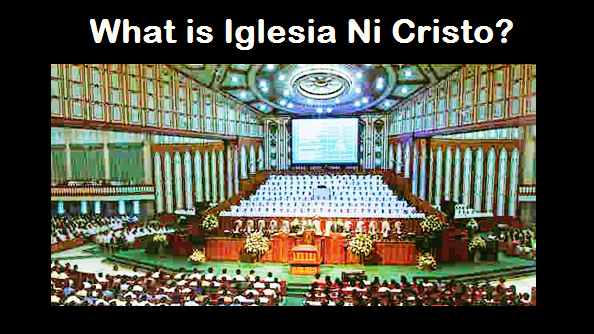 THE IGLESIA NI CRISTO: Why God prohibits the eating of blood? THE BIBLE SPEKS of blood not to be eaten. In fact, the Bible strictly forbids the eating of blood. Why did God prohibits the eating of blood? During the time of ancient Israel, animal blood was used as a sacrifice to atone for man’s sin. Thus, blood served as a ransom or counterprice. Blood, therefore, is not intended as foor but as atonement for man’s soul. For this reason too, it should not be eaten. The Lord will turn against him who violate His law prohibiting the eating of blood, and if he happens to be among God’s people, he will no longer be considered one of his people.